The first ever Lucas Oil Roadshow for Schools will take place this month at a school in Buckinghamshire, themed the ‘Appliance of Science’. 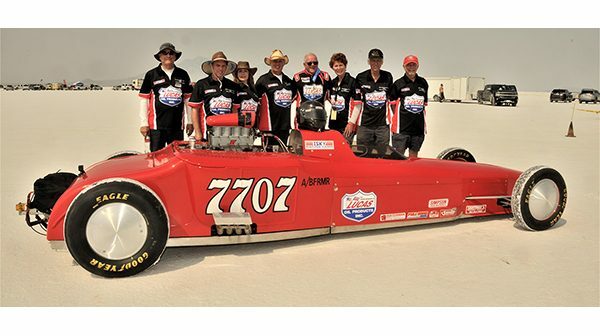 The project was conceived and established by two UK drag racers, Geoff Stilwell who set a World Land Speed Record in 2018 achieving a top speed of 265.626mph in his 1927 Team 7707 Salt Shaker Model T dragster, and Tony Betts, who owns and drives the Venom Racing Team Funny Car. In two presentations, a total of around 400 students between the ages of 16-17 will learn how science and technology have been applied to automotive applications and how this led to the construction of both race cars. Other schools around the UK will get a chance to host similar events in the future. 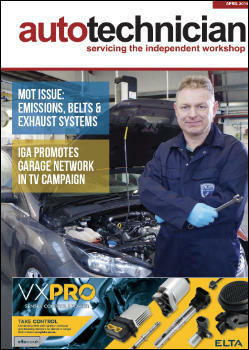 Any interested schools should contact Geoff@Beechunderwriting.co.uk.